Did you forget flowers? 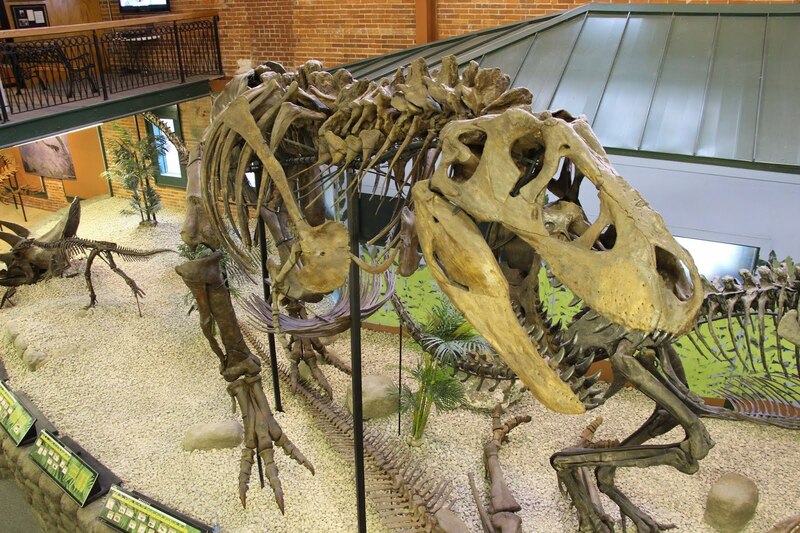 This Sunday, May 11, bring your mom to the Museum for a special afternoon of fun and adventure! On Mother's Day all moms will get in FREE with a paid youth or adult admission. Make sure to check out our Summer Adventure Camps while you're here. 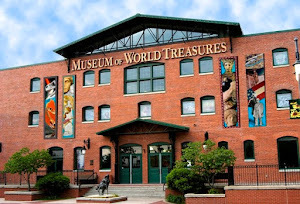 The Museum is located at 835 E. 1st Street in Old Town. We are open noon - 5 p.m. on Sunday, May 11. 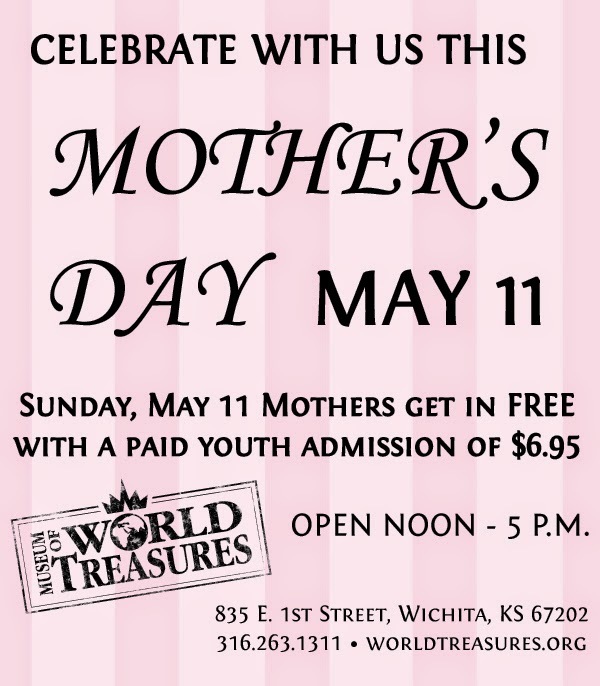 Please contact us for more information at 316.263.1311 or visit our website www.worldtreasures.org.